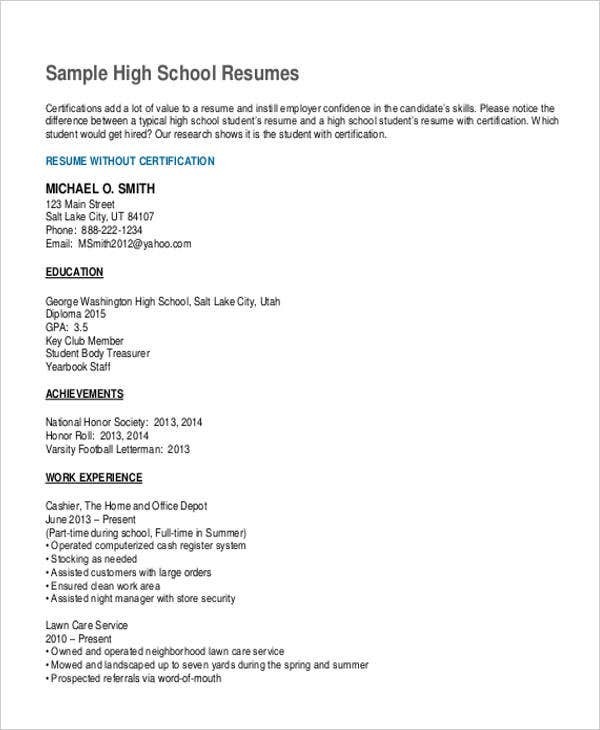 Curriculum Vitae (CV) writing is not only for professionals who are looking to secure a job but also for students who are planning to undergo volunteer work, training, or a summer job. CVs can also be applicable to fresh graduates who wish to land their first job. So whether you are a fresh graduate, an undergraduate, or even a trainee, writing a curriculum vitae may just be applicable to you. 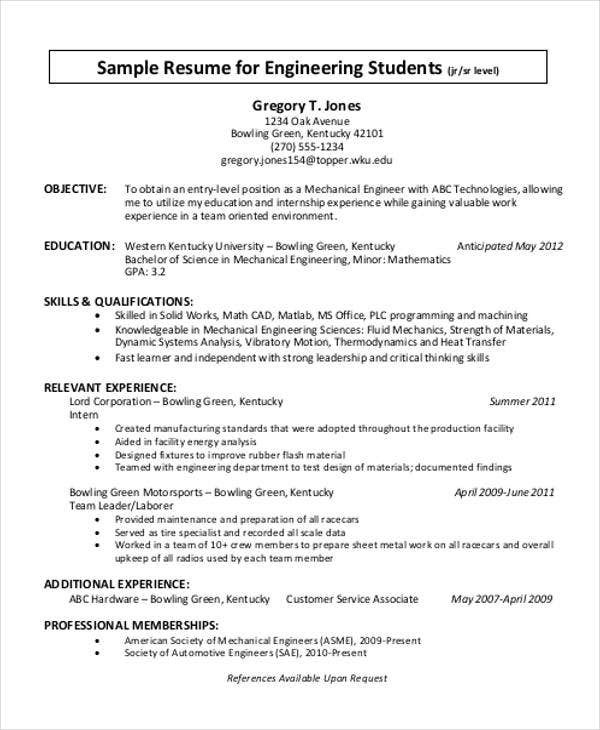 The Curriculum Vitae (CV) and resume may be similar but are actually different from one another to some degree. 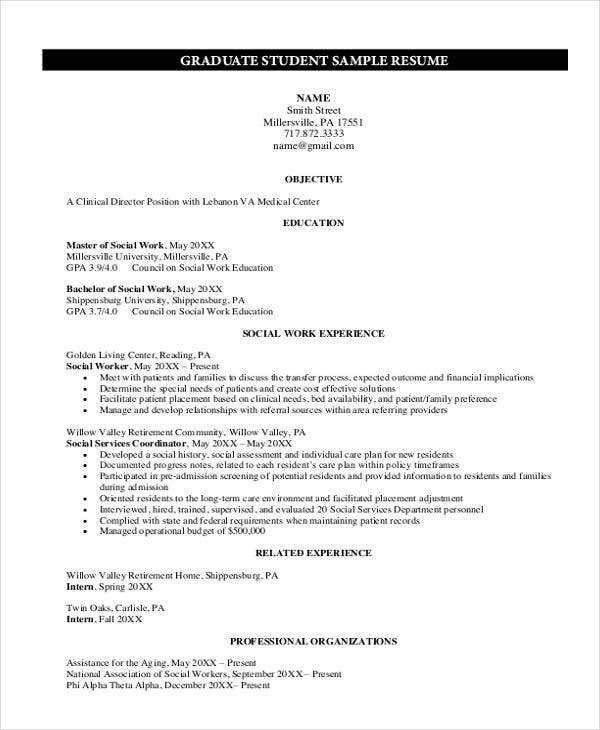 A CV template is longer and digs more into the details of a candidate’s background, while a resume is significantly shorter and is summarized. 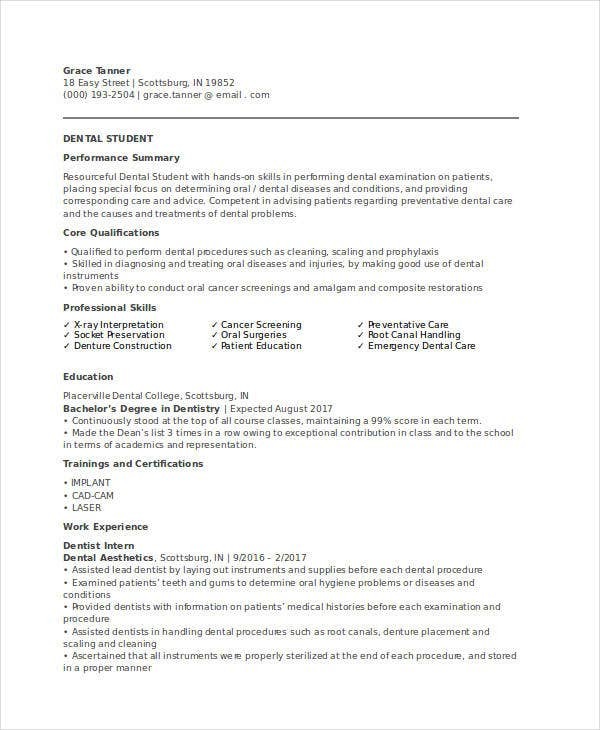 Name and contact information. Write your complete name, home and/or mailing address, telephone and mobile phone number, and email address. Objectives. State what you want to achieve in the position to help the reader determine if your objectives are in line with what they are looking for. Education. In a reverse chronological order, list of the schools, degrees, and their corresponding addresses. Dissertation. State the title of your thesis, the summary of the topic, and a brief explanation. Work experience (if applicable). Also in reverse chronological order, enumerate your past work experiences including volunteer positions. Skills. List any skills in the use of relevant equipment, computer skills, or any languages that you are fluent in. Scholarships, awards, achievements. This is the highlight of your CV because it justifies the skills and experiences that you mentioned in the earlier part of your formal CV. Organizations and associations. Mention any professional associations that you were involved with. References. List at least three people that can support all the information you have provided about yourself. 2. 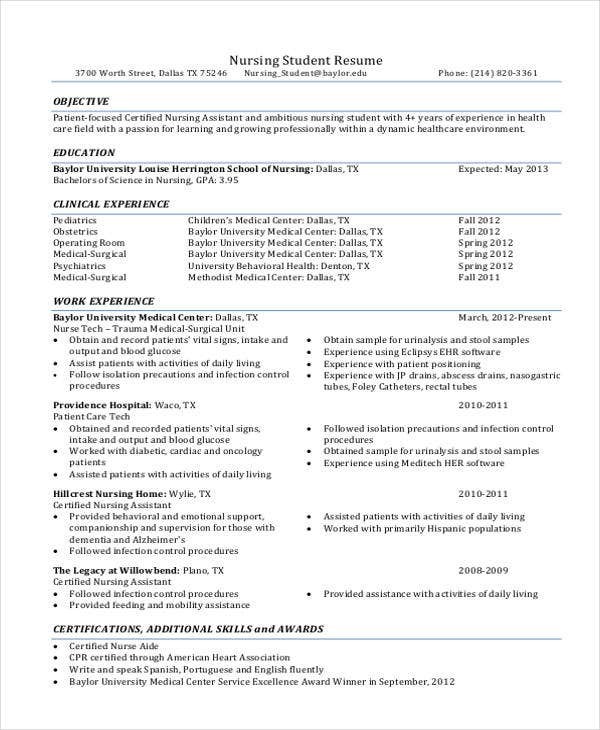 What Skills Should Be Included in Your Curriculum Vitae? Interpersonal skills. Since you will be handling clients, colleagues, and supervisors, you will need to have the appropriate attitude towards them. Communication skills. 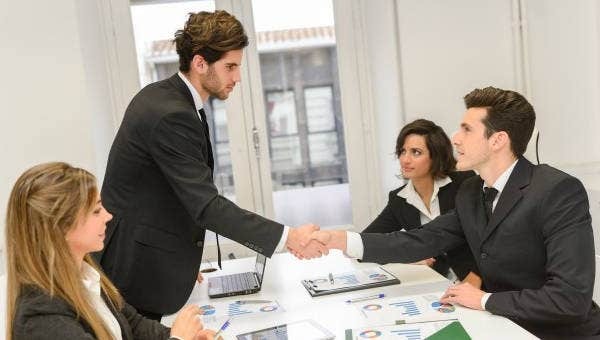 Much like the interpersonal skills, you will constantly be in touch with those same people which is why you need to have good verbal and written communication skills. Initiative. You need to be able to know what to do even before you are being instructed. It’s all a matter of critical thinking and common sense. Detail-oriented. To be able to achieve your objectives without many errors, you need to pay close attention to details. Computer literacy. In our modern world today, most jobs involve the use of computers, which makes computer literacy an advantage. 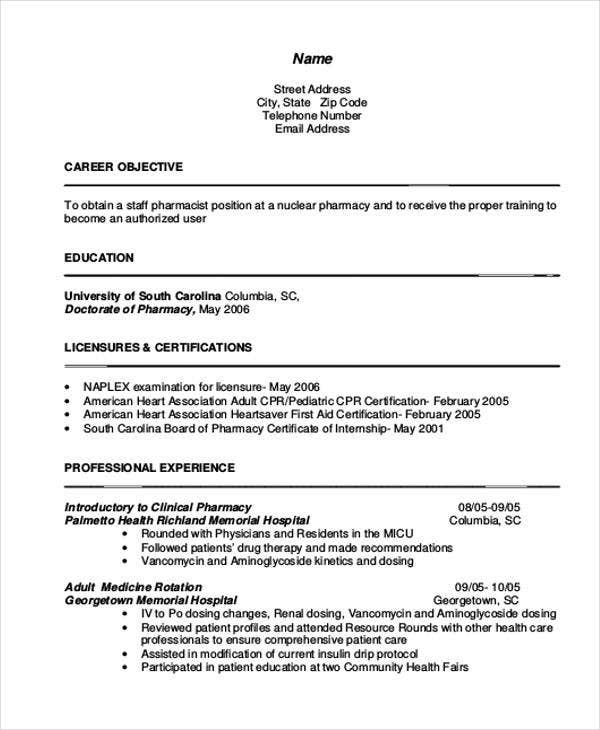 Search for curriculum vitae on the search tool for more CV samples from our website. 3. 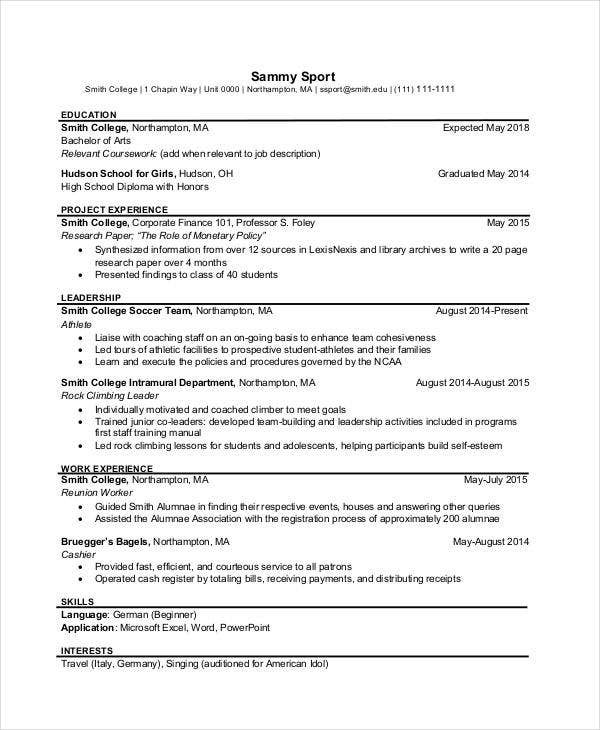 What Are Some Tips for Writing a Student Curriculum Vitae? 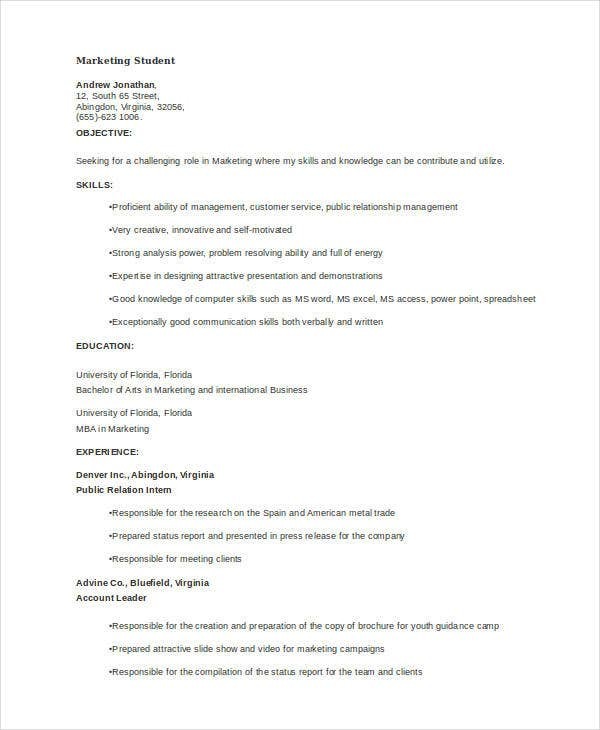 Unlike a resume, a CV should not include a picture of the candidate. Unless it’s necessary, you don’t need to include your date of birth and marital status on the CV. 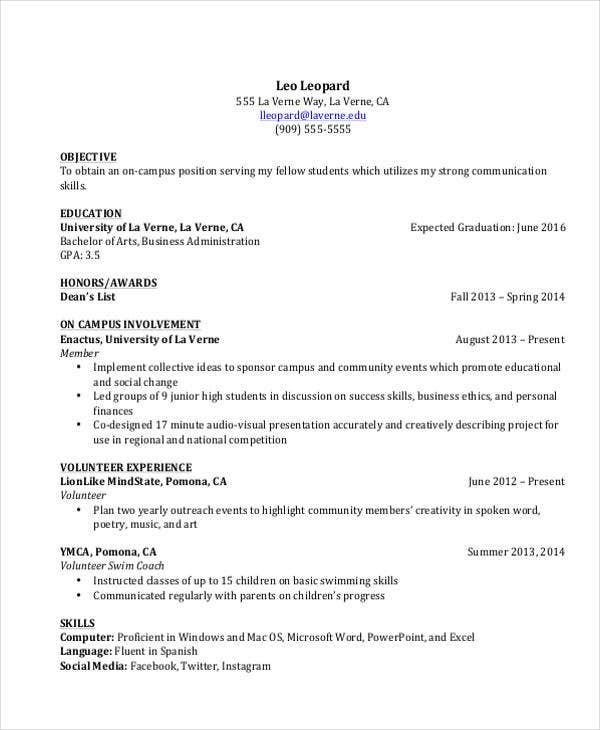 Since you don’t have much experience at the moment, keep your CV short and not longer than two pages. Keep sentences short and precise. Make sure to highlight more of your skills and achievements and back them up with relevant experiences. Don’t forget to proofread and spell check for any errors. 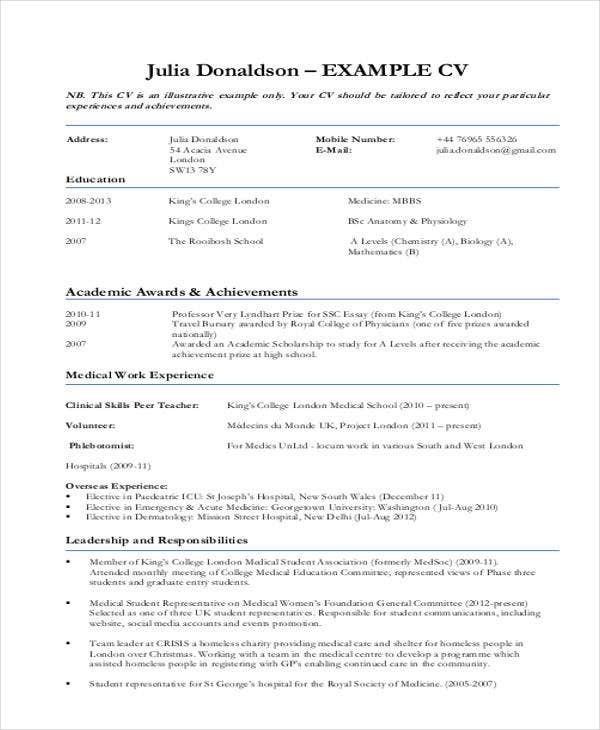 To further help you out in writing your own CV, search for CV Format using the search tool.